When the Fintech revolution comes and the big banks smolder in ashes while capital flows in the streets, we will look back on this moment and know when the paradigm shifted. According to BI, one of Jack Dorsey&apos;s clients at Square was shopping around to get himself a better rate on payment processing fees. In what we assume was much to his surprise, he apparently found that deal at Bank of America. "The rate actually matters less to our sellers than we first imagined. It’s the suite of services and cohesion that matter a whole lot more," Dorsey said during Square&apos;s earnings call Wednesday. 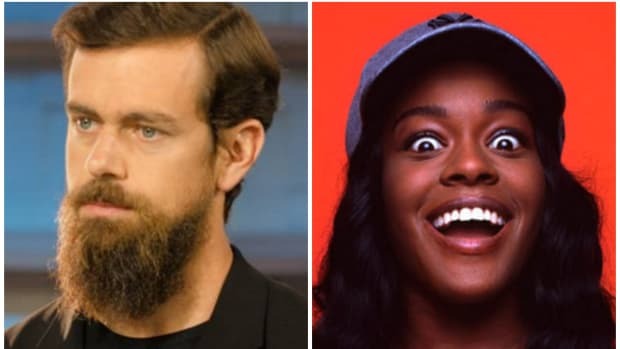 "What we have seen from our competitors is they’re all going after parts of the system, and we believe that we’re the only one’s that are going after a cohesive whole end-to-end," Dorsey added. "That is the biggest competitive advantage that we have." What Jack is trying to say is that "Brian Moynihan is the little Dutch boy sticking his fingers in the dam to keep it from breaking... I am the water." Well, this is definitely today's most entertaining Fintech story. Watch Jack do everything all at once. Square's IPO is the best of times, Square's IPO is the worst of times.